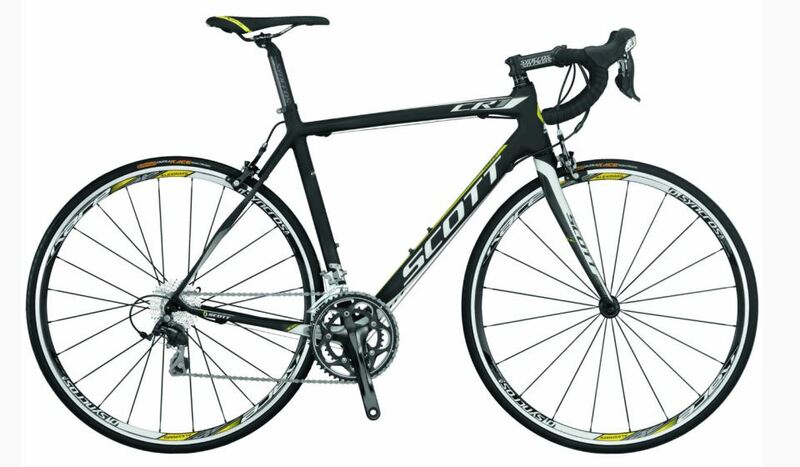 Foil is the aero road racing series of Scott. 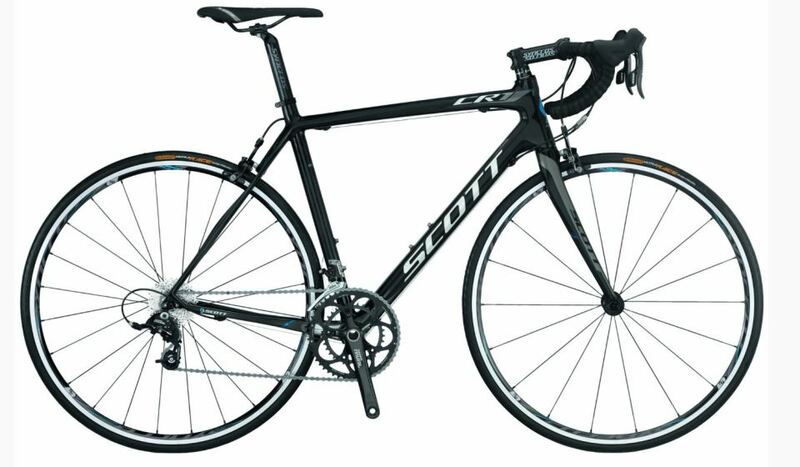 There are 8 different builds of Scott Foil. The Foil Team Issue is the Aero Road bike of Australia-based UCI Pro-Tour Team ORICA-GreenEDGE. 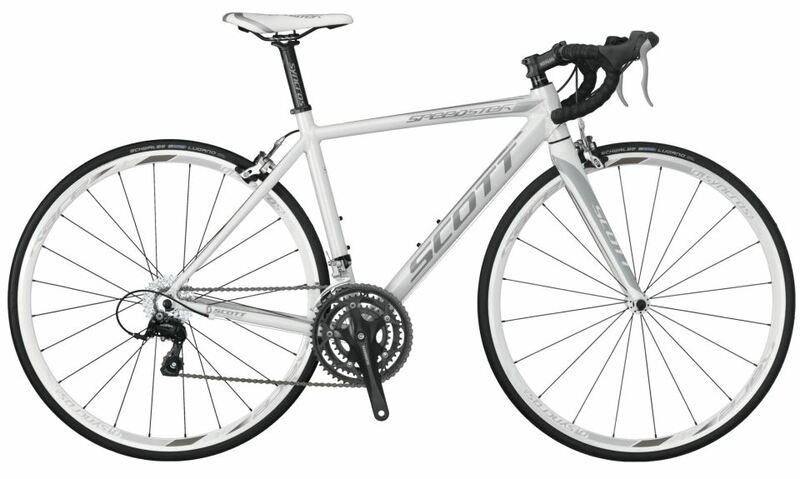 Women’s bike of Scott Foil series. CR1 is the Endurance bike of Scott. Designed to save the rider from shock and vibration created by rough roads. 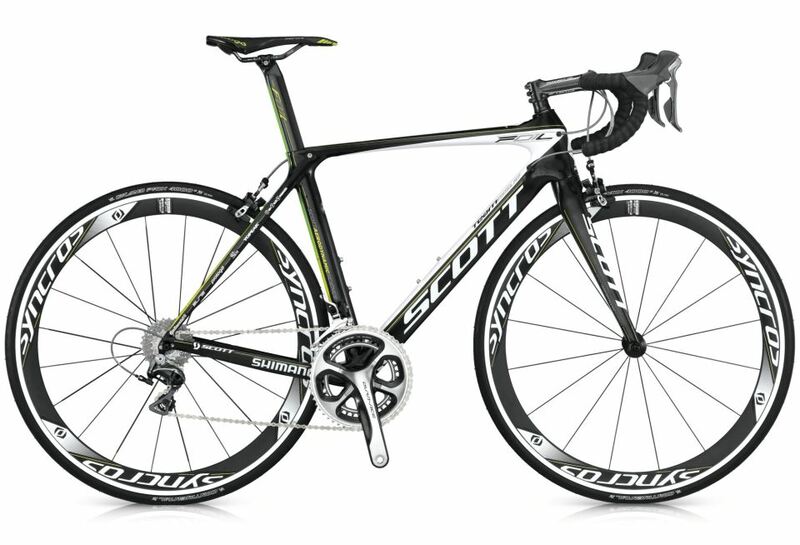 Team Orica-GreenEdge uses CR1 bikes at cobbled classics like Paris-Roubaix. There are seven different CR1 builds are available. Women’s bike of Scott CR1 series. 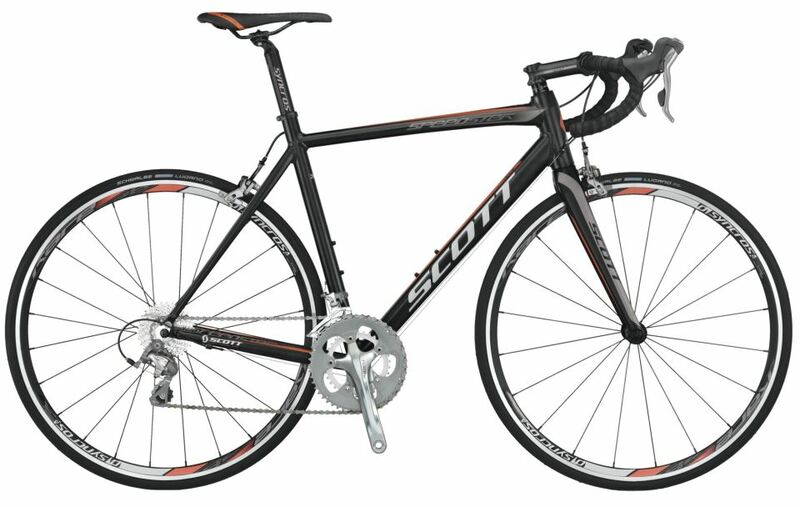 The Speedster bikes are economical entry-level series with aluminum frames of Scott. With aero fork and internal cable routing, they offer a good price/performance ratio. There are seven different builds available. 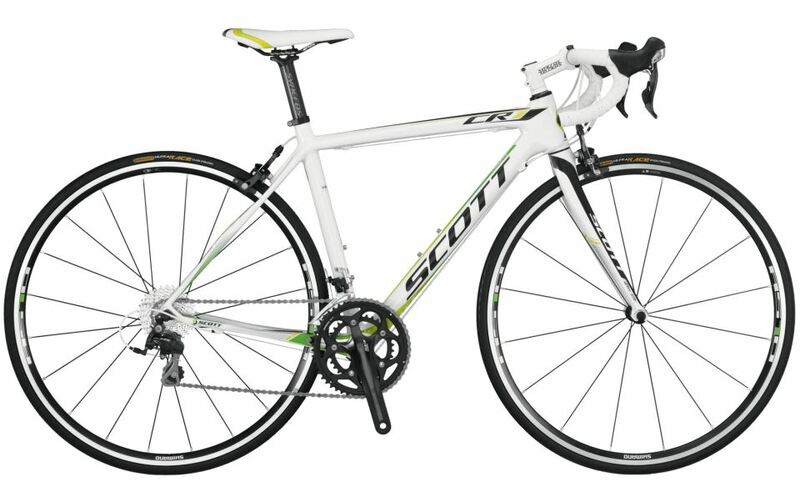 Women’s bike of Scott Speedster series. For all the models and specifications check out Scott Bikes website. In 1958, engineer and skier Ed Scott from Sun Valley, Idaho invented a ski pole made of aluminium, which compared favorably with those made of bamboo or steel. On the basis of this success, the company started to produce many kinds of sports goods. In 1970, Scott sold their first protection goggles for motocross riders; further motocross wear followed. In 1989, SCOTT introduced one of the most significant product innovations in the history of cycling – the clip-on aerodynamic handlebar. The handlebar was strategically utilized by American Greg Lemond in his 1989 Tour de France win, when he beat Frenchman Laurent Fignon by nearly a minute in the 24.5km final time trial. In 1991, Scott produced the first suspension fork named “Unishock” and a year later, the first full suspension mountain bike was shown to the public. The racing bicycle sector expanded continuously and in 2002, stage 10 of the Tour de France was won by Patrice Halgand riding for the Jean Delatour team, which was at that time supported by Scott. 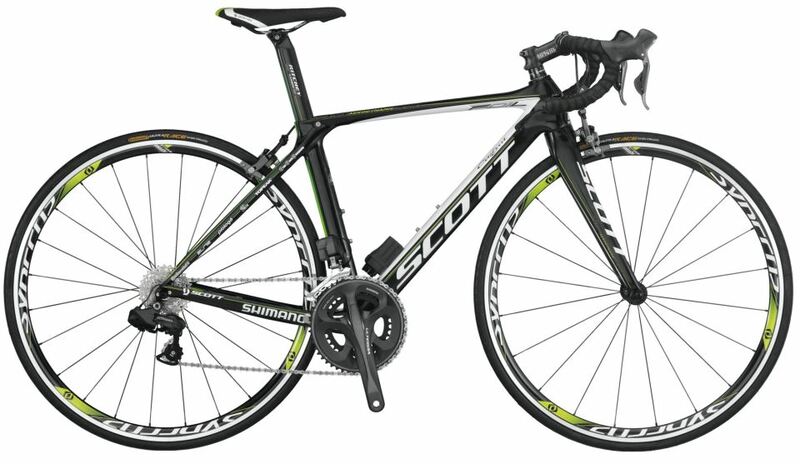 Today, Scott supplies UCI Pro team GreenEDGE Cycling with equipment.